First in Hong Kong to use digital motion capture, computational fluid dynamics, and the most advanced bike-fitting techniques available. BIKE: /bīk/ Noun. Shortening & alteration of “Bicycle.” Lightweight, two-wheeled, steerable machine that is propelled by the rider. LAB: /lab/ Noun. Shortening of “Laboratory.” A place equipped for experimental study in a science or for testing and analysis. BIKE ENERGY LAB: A studio in Hong Kong that helps cyclists maximize their comfort and performance using the best available experience, science, and technology. 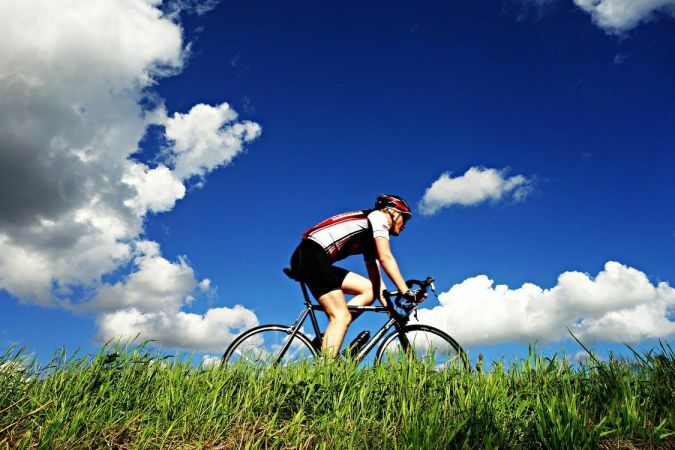 You've invested a lot in your bike and your body. But why have a great bike if you don't have the best possible position? 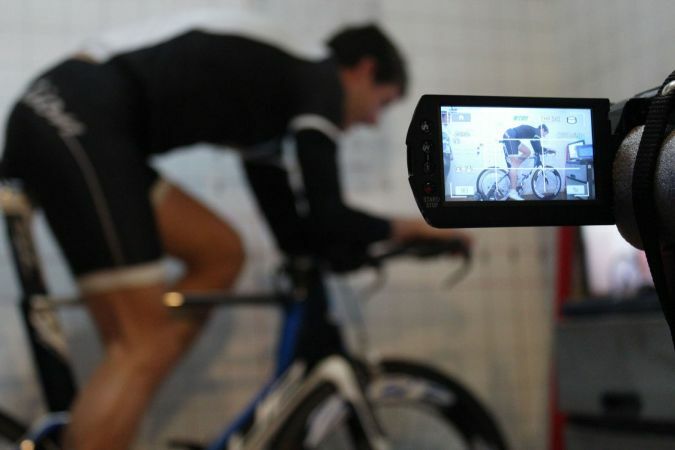 A Bike Energy Lab bike fitting can make maximize the return on your fitness and equipment investments. It can help you ensure you get the most out of your bike and your body. 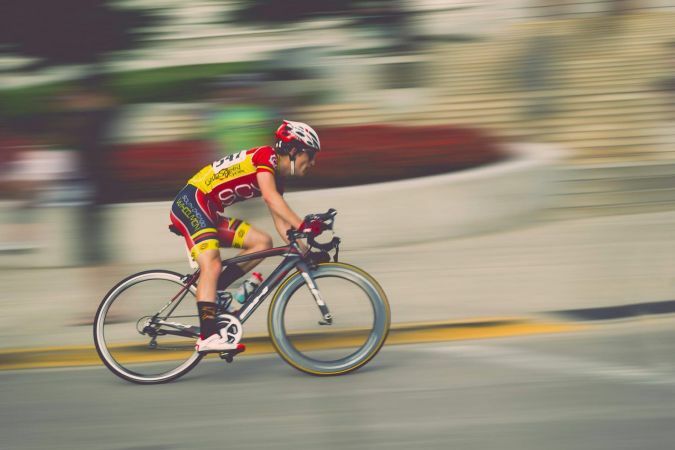 A small investment in the human-machine interface can reap huge performance rewards.A proper position will ensure a proper balance of power output and aerodynamic performance, while optimizing comfort and reducing fatigue. At the Bike Energy Lab, we are unique in using only proven positioning techniques based on a science-based approach, and current best practices, coupled with experience that spans over 25 years. However, we apply this knowledge knowing that we are dealing with you! You are an individual; an athlete with your own unique background, fitness level, and goals. No two fittings are the same and the results are highly customized. We use the best tools, like real-time 3D motion capture analysis, to ensure that we can properly capture and analyze your position, optimize it, and communicate it with you. In our interaction, you’ll learn what works, what doesn’t, and why. 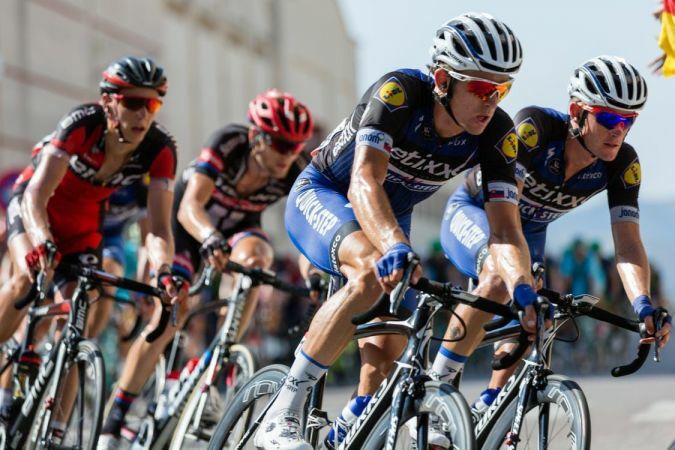 Our clients include professional triathletes, numerous triathlon world champion event qualifiers, elite bike racers, sportif cyclists, weekend warriors, and beginners, riding road, triathlon, and mountain bikes. We have fit and helped hundreds of customers on new and old bikes to improve their comfort and performance on the bike, and we have helped many others find a new bike that fits and works for them. The use of the latest available technology, combined with years of experience ensures the best possible fit. A studio in Hong Kong that helps cyclists maximize their comfort and performance using the best available experience, science, and technology.